Starting you off with some photo randomnesss. Garden harvest is just about done. Dug up potatoes, carrots and beets. Picked all the tomatoes before the frost a few days ago. I have processed about 40 jars of tomato sauce to use in chili, pizza and spagetti. Grew a new variety of potatoes this year. Can't remember the name of them but they are purple outside and inside. For the first time ever, I have a whole new set of raspberry shoots that are producing big, delicious raspberrries in fall. It is a treat to walk out there every evening and eat my fill. Not enough really to pick and use but just enough to eat and enjoy. Almost finished our harvest. This is starting the last canola field just before getting rained out. Might get to finish it today with good weather. Volleyball season is here and I am back holding down the bench cheering. 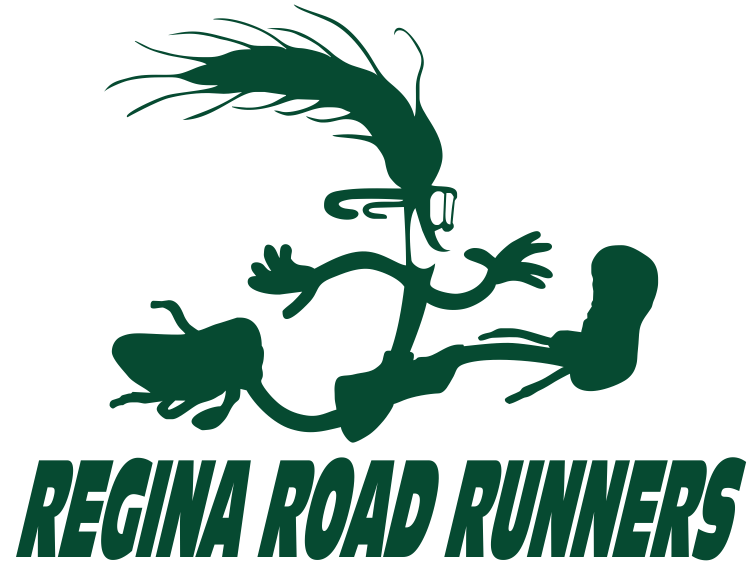 The hubby and I are travelling in the early morning hours on Saturday to Regina, Saskatchewan to run the Flatlander's Half Marathon. Event starts at 9:30 and there is an hour in time change so it will work for us to go really early and have package pickup at the event then run. We have never participated in this event before so are looking forward to something new. I have not been following a structured training plan, still banking on the fact I may have some fitness still in the bank from the summer. If harvest wasn't done, we wouldn't be going so I am thankful to be able to have a 1 day break from the farm and have a new adventure. Our off season is during harvest usually September and October. We bike and run when we can which is almost still everyday but not consistently or at the level of intensity that would normally be in our training. Info on the Flatlanders Road Race can be found here. We will then spend the rest of the day on Sat and Sun with our son who is living there going to school. Get a good grocery run in for him (hello Costco) and fix a few things in his apartment that aren't working properly, maybe a football game in the new stadium. Looking forward to a great weekend. Anyone else running this weekend?